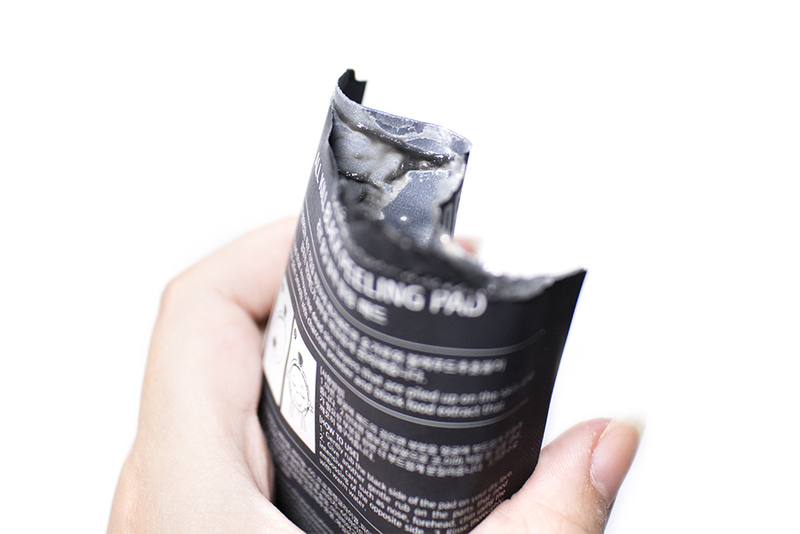 Review: All Kill Black Peeling Pad (Rire) – Oh My Stellar! After the failure that was the Rire lip powders, I’ve been waiting to give them another shot but none of their products had really caught my eye. 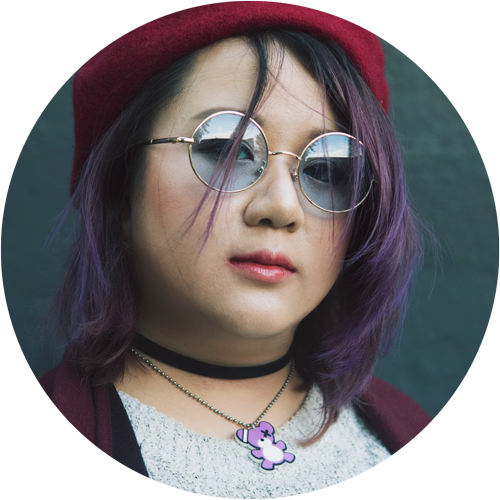 However, I recently received two things from their brand to review so I figured that now would be a better time than ever to relook into the brand. 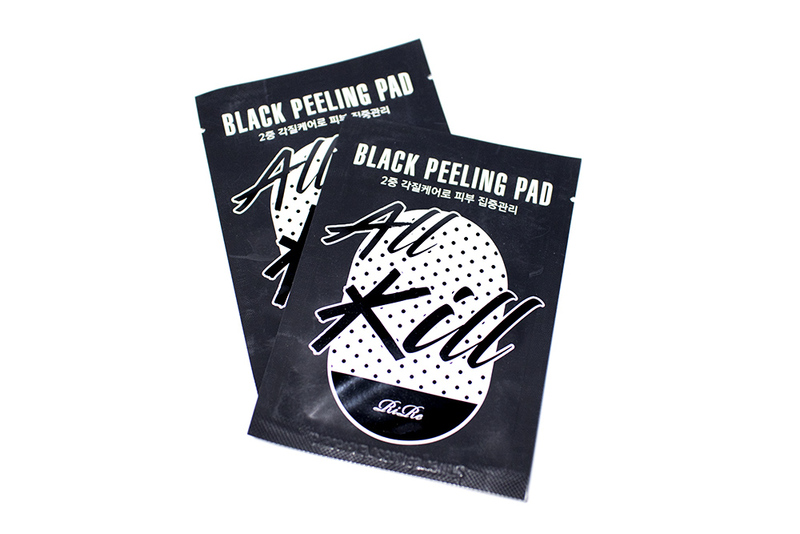 This is their All Kill Black Peeling Pad and it reminds me a lot of the Neogen Peeling Pads. The main difference, aside from the ingredients, is that these come in individual packages. 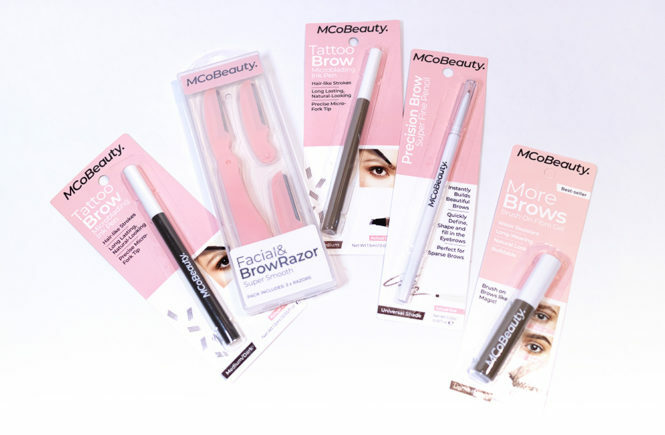 These were sent to me by BB Cosmetic but, of course, I’ll always be giving my full honest opinion on these. They are selling on the website for USD$15.60, which is a bit pricey considering that you only get 10 in a pack, and the Neogen have 30 pads for under USD$20. I also wish that they were sold individually for people to test out. These pads come in individual packaging, which is great for travellers and is also very hygienic. The design of the packaging isn’t anything amazing, but I also don’t have big complaints about it. In general, Rire haven’t impressed me with their branding or design so this is lacklustre to me. The product exfoliates your skin, helping to remove dead skin. 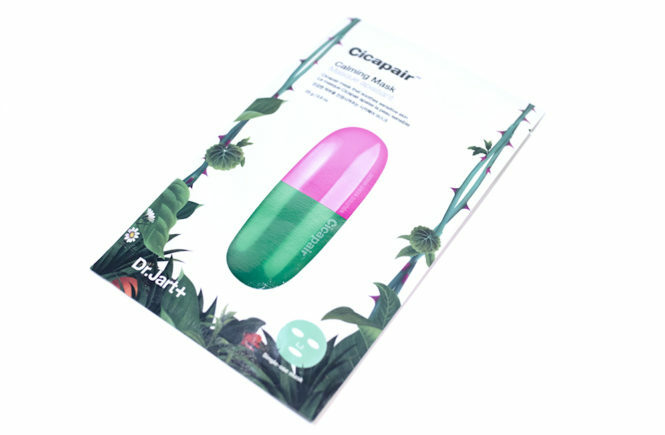 It claims to cleanse your skin, clear blackheads and aid in controlling sebum. I find exfoliation to be an essential part of my skincare routine, but there is always that debate about chemical vs mechanical. Personally, I like to make use of both but always take care that I’m not being too harsh with my skin. 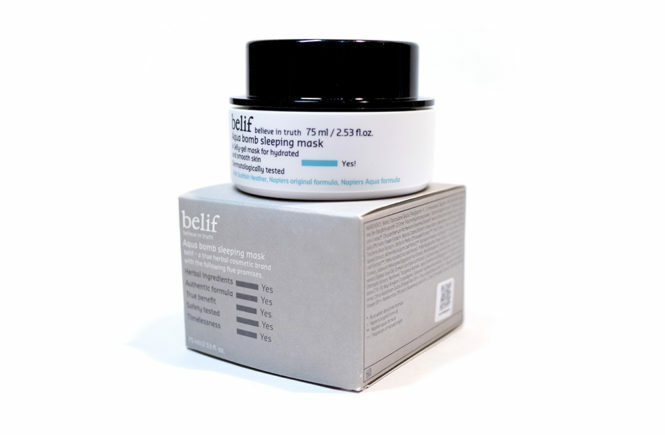 According to the BB Cosmetic website, these pads contain black bean, black sesame and black rice extract to help cleans the skin, as well as Chamomile and Centella Asiatica extract to soothe the skin. When you peel open the product (seen below), you’d be surprised to find that there is actually a cream like liquid that is inside the package. I think that this is the product that these pads are actually soaked in, so they are definitely well saturated. Hypothetically, this would mean that the product has strong cleansing capabilities and would leave skin feeling very softened and calmed. However, I don’t feel that this lived up to its promises. 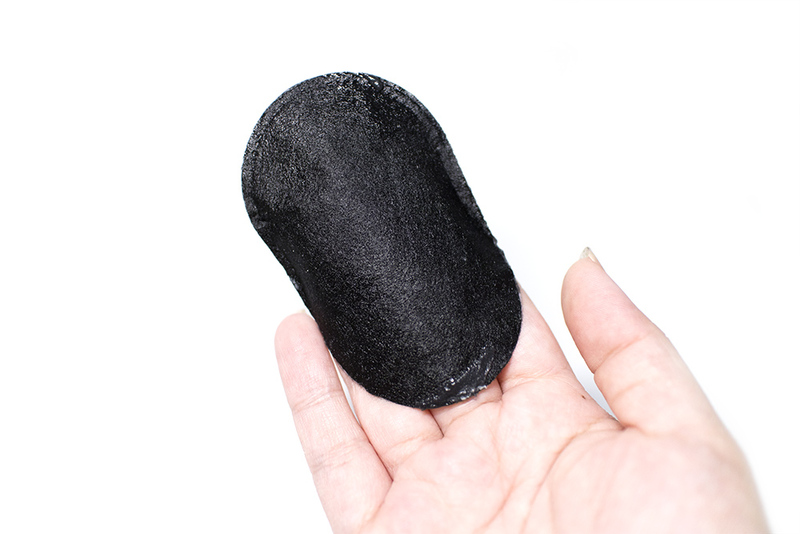 Firstly, you are meant to rub the surface of your face (when dry) with the black side of the pad. This pad claims to be hypoallergenic and I didn’t get any negative effects from it. However, my skin isn’t very sensitive and so I cannot test this for certain. 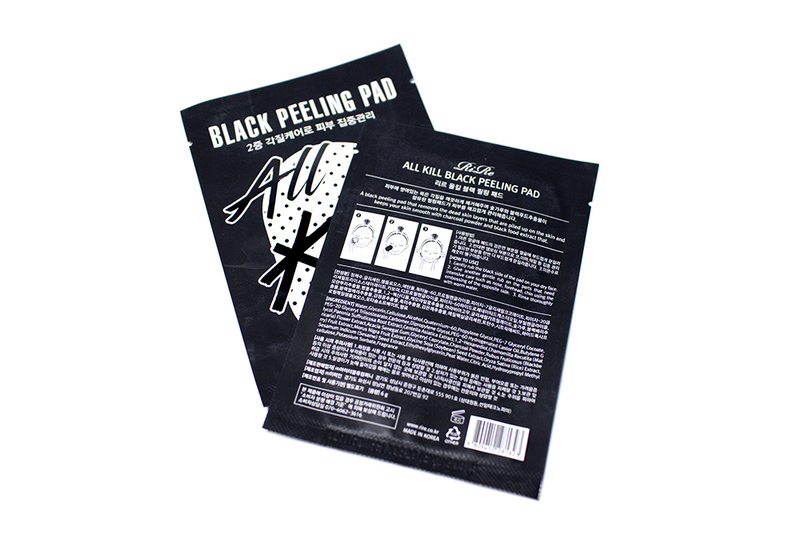 The black side of the pad helps to soak up and soften the dead skin and sebum. This is essentially your chemical exfoliation step. I liked that the pad didn’t have any noticeable scent and that the shape of the pad was really easy to use. It didn’t tear during application and my fingers fit comfortably inside the sleeve for good control. After that side is done, you flip it over to the embossed side (see below) which will help mechanically exfoliate your skin. 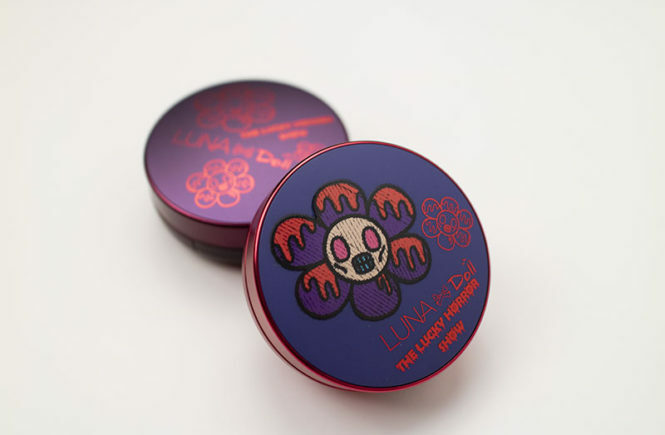 The embossing is very gentle to use and, compared to the Neogen, I actually think that this is much better. You can apply quite a bit of pressure but, due to the rounded shape of the embossing, it doesn’t scratch or hurt your skin surface. To finish off with the product, you then wash off the excess product with warm water. I wouldn’t recommend skipping that step as it does leave a stickiness on your face and your hands can be a bit messy because of the product. Unfortunately though, I’ll have to say that my skin didn’t fare so well with this. After I washed it off, I expected my skin to be soft and cleansed but my skin actually felt a bit dry and tight – as if I had overused a clay mask. 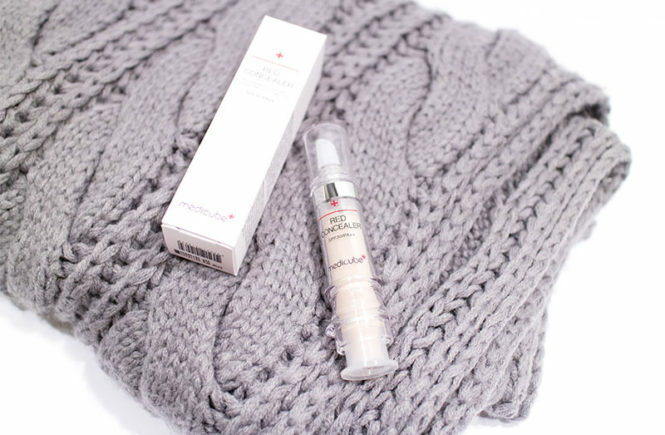 My skin definitely felt brightened and I think that the product was successful as a mechanical exfoliation. My pores felt cleaner, though I don’t think that it fully removed my blackheads. However, I think that the chemical formula of this is just too drying on my skin and I had to layer up a mist several times afterwards just to regulate my skin hydration again. 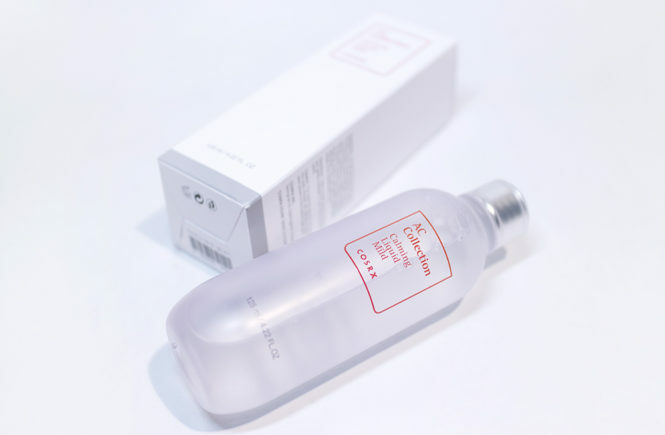 Rire hasn’t won me over with this product, mainly because I don’t think that it suits my skin type very well. I think that someone with more oily skin will enjoy this a lot more than I did. The actual pad itself is quite good, if only they had a formula that was more hydrating. 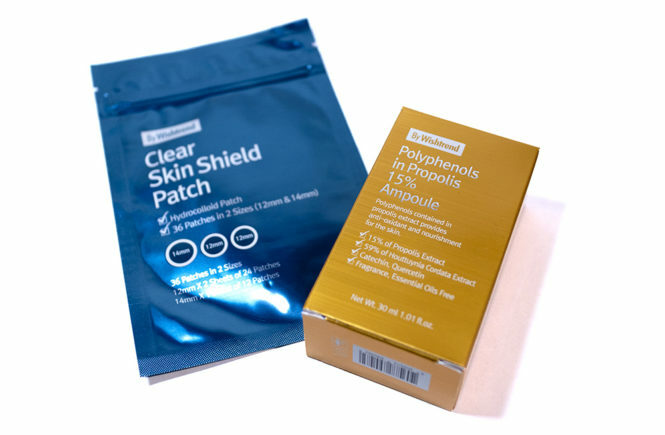 For me, personally, I think that I will stick to my Neogen peeling pads – they are much more cost efficient and, in my opinion, work a lot better. Maybe check this one out if you have a more oily skin type. However, I don’t think that I will be recommending this product to people soon. 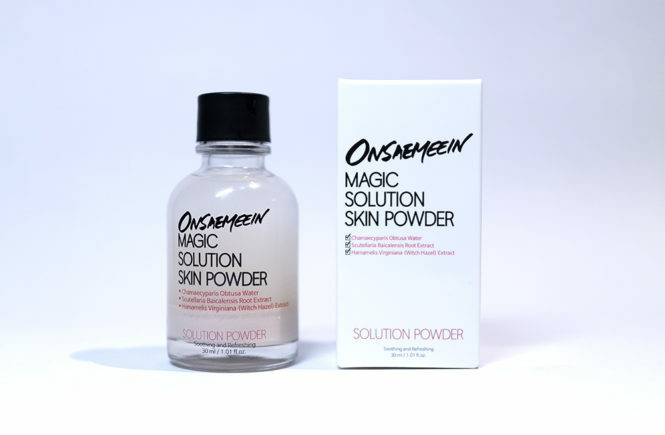 Unfortunately, I have found myself rather disappointed with how this dried out my skin but the effectiveness of the embossed pad (and even the innovation of Rire’s lip powders in the past) have me thinking that the brand does have potential… they’re just not there yet for me.